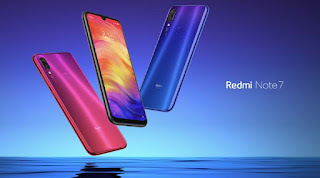 Redmi Note 7 was made available in a series of flash sales, all of them seeing thousands of units disappearing in minutes. 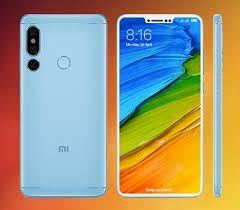 We are yet to see how the phone will perform outside its domestic market, and we know it will eventually appear in India. You can check out our review while you wait to know more about it. 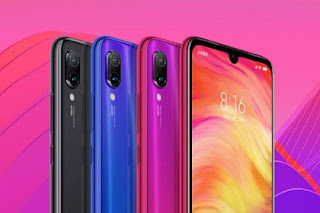 The Redmi Note 7 owes its success to its aggressive price ($150 to $200 depending on version), 48 MP camera, Snapdragon 660 chipset and Quick Charge 4. We are also expecting to get the Redmi Note 7 Pro with Snapdragon 670, Sony IMX586 camera sensor and 128 GB storage soon. 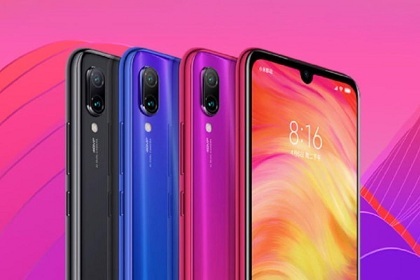 Prices should be a bit higher though - likely CNY1,599 ($240) for a 6/64 GB variant.